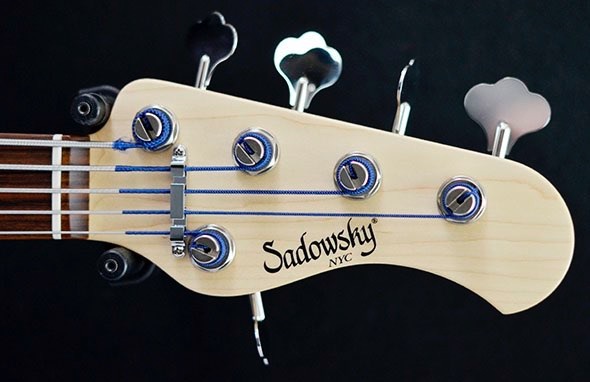 THE SADOWSKY BASS is the result of our years of experience working with the finest professional guitarists and bassists in New York and around the world. It is our opinion that the most important factor affecting the sound of solid body instruments is the acoustic quality of the wood. The better a guitar sounds acoustically, the better it always sounds, no matter what pickups, electronics, or amplification are used. The wood for Sadowsky instruments is carefully selected for acoustic resonance, light weight, and beautiful grain. 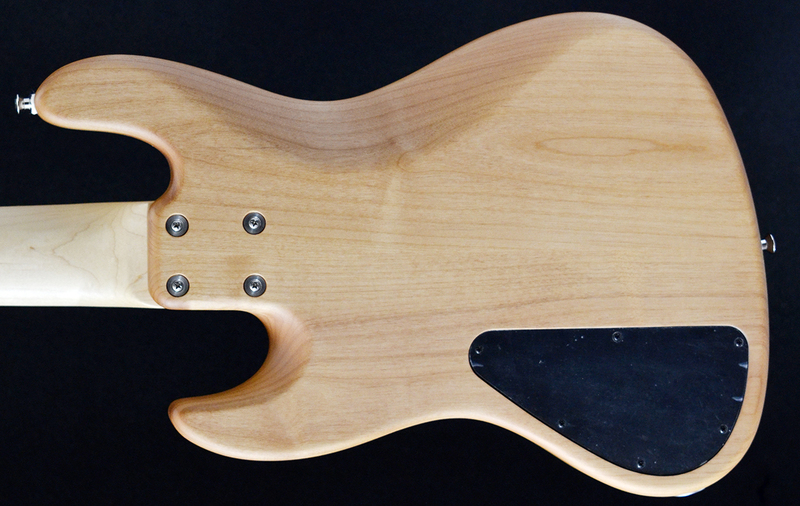 Our basses are made from select alder, southern swamp ash, and figured maple tops laminated to swamp ash or alder. We follow our wood selection with thin, durable finishes and construct our instruments using the highest quality components available. Most of our pickups are custom Sadowsky designs, as are our active onboard circuits. 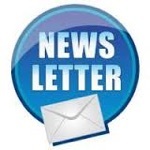 We are continuously developing new or improved components for the instruments and appreciate the contributions of our distinguished endorsers to our research and development program. 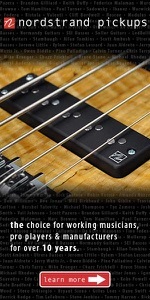 The result is a professional instrument that transcends what is available in music stores. The Sadowsky Bass is available in a slightly undersized J-styled body with a rear control cavity. The 21-fret maple neck is available with maple, morado or other premium wood fingerboards. We also offer a full-size P and J body in our Ultra-Vintage Series. The Sadowsky Preamp is extremely reliable and provides long battery life with low noise operation. Alder body, solid colors, sunburst: An alder body, with a morado fingerboard is recommended to the player looking for a bass with the character of an early ’60s J-style bass. Matching headstocks are also available. 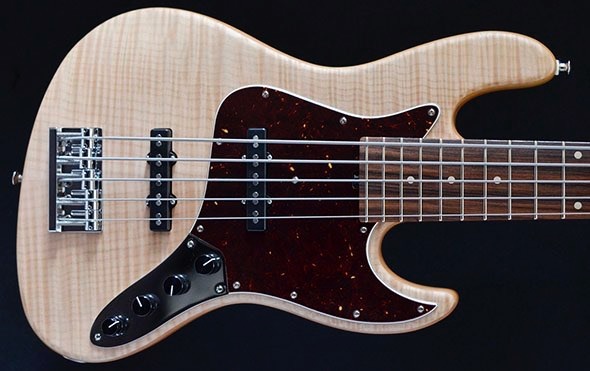 Swamp ash body, solid, sunburst or transparent finishes: A swamp ash body with a maple neck is the bass of choice for the player desiring that ’70s J-style “Marcus Miller” sound. Bent maple top/swamp ash body, various sunbursts and transparent finishes: Our most beautiful bass, equally at home with a morado or maple fingerboard, similar sound to swamp ash. We offer quilt, flame or spalted maple. All models are available in Vintage Style, which includes a pickguard and control plate. Not just vintage—Ultra-Vintage! Designed to combine the nicest features of an Early ’60s instrument with everything you’ve come to expect from a Sadowsky. These basses feature full-sized bodies. Necks feature a 9″ radius, 20 frets, spokewheel truss rod adjuster and rare Rosewood fingerboards. Our 24-fret 5-string model features a two-octave neck to offer greater range on the upper register as well as the lower. 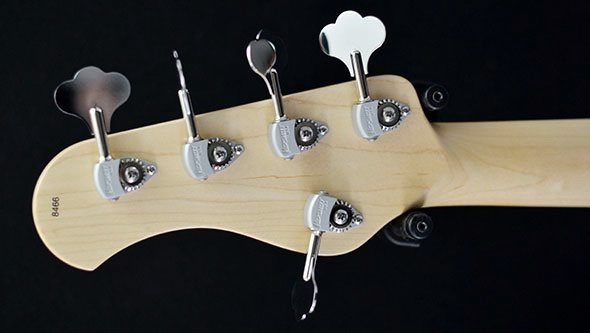 The neck width tapers from 1+7/8″ at the nut to 3″ at the 24th fret. This results in a right hand string spacing that is approximately the same, string to string, as our 4-string bass. Two Sadowsky soapbar pickups are located to provide a tight punchy sound and to allow adequate room for slap style playing. Our 21-fret 5-string is a J-styled instrument with custom designed Sadowsky humcancelling or pure single coil J-style pickups located in exact J locations. This model is recommended for those who want a 5-string with a feel as close as possible to our 4-string models. It is available in Standard or Vintage Style. Our Vintage P/J 5-string is essentially a Vintage 5 with P-style neck pickup. There are two configurations of these pickups: One is a standard-P configuration with traditional P tones, and the other is a reversed-P pickup that provides a tighter B-string sound and also improves the “pop” on the G-string when the bass is in the “combination pickup setting.” We recommend our passive tone control on these basses for the ultimate in P-bass-style tone offerings. The Sadowsky 5-string bass is available in alder, swamp ash and bent maple top/swamp ash in a variety of finishes. 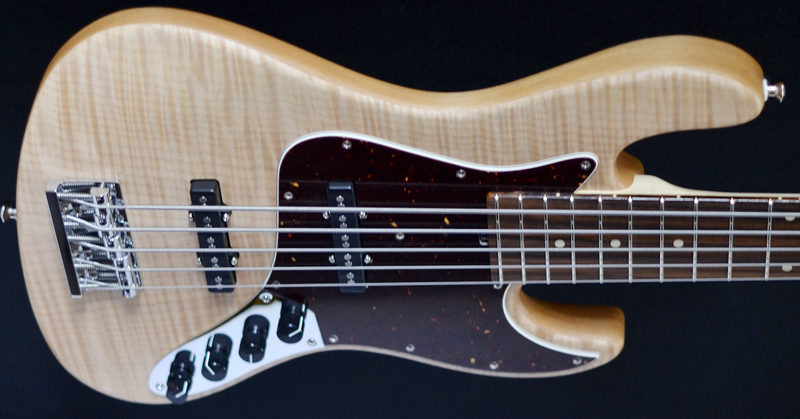 Maple fingerboards are standard as they contribute to the tight, punchy low-B string we desire. Morado, ebony and other premium fingerboards are available. Super lightweight, hand crafted bass made in the NYC workshop by master luthier Roger Sadowsky and his team. The bas features a chambered lightweight swamp ash body with 4A flame maple top, Sadowsky pickups and 2 band eq with VTC. The slim, fast maple neck has a maple fingerboard and is super comfortable to play.